The www.randomfactsportal.com is the good source for the most interesting and random facts about life style, health, celebs, trending news, inspiring stories around the world and more. Always learn something new and interesting about everything. 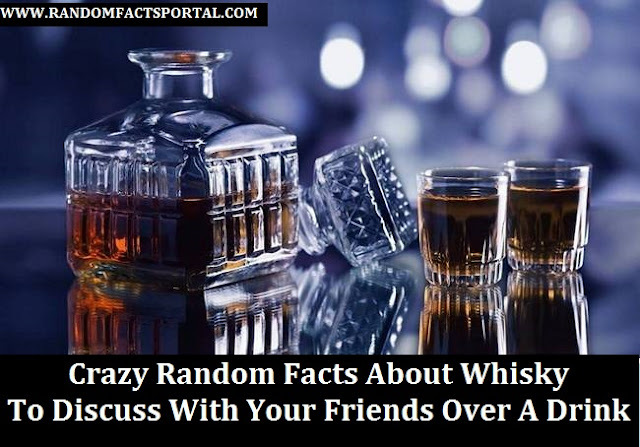 Today I am going to discuss some crazy random facts about Whisky. It will definitely increase your knowledge. If you set in group of friends and you discuss about these Random Facts, you will look so cool and smart. You always have in your mind that, it‘s not surprising that there would by random unexpected facts about everything in world form tinny to large things. Only a true whisky lover would know the ecstasy of the ice-cubes clinking inside a glass of cold amber-coloured fluid. 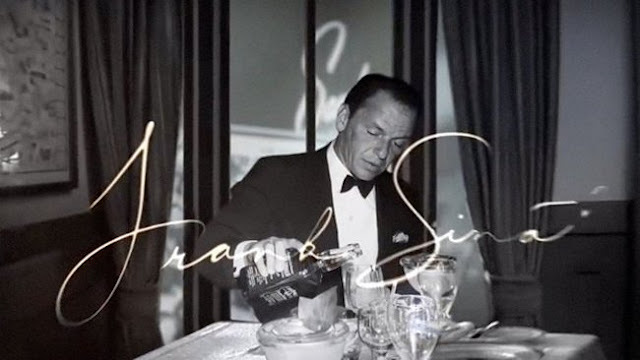 For them it’s not just a glass of whisky, it’s an opportunity to whisk away the pain and turn their bad day into a good one, and to go with the flow. 2. Sir Nikola Tesla drank whisky every day because he thought that it would make him live for 150 years. 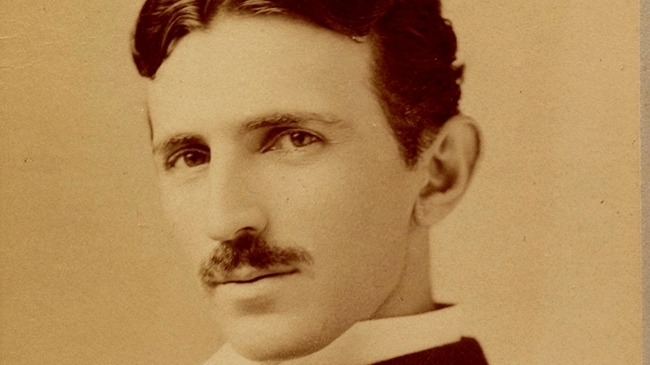 It is speculated that Nikola Tesla drank Dewar’s Scotch Whiskey daily. The genius called it an 'elixir of life'. As a connoisseur of Jack Daniel’s whisky, Michael Anthony of the band Van Halen made a guitar which looked like a JD bottle. The guitar made its debut in the video for ‘Panama’; thereon the bassist took the guitar to all his gigs. 4. 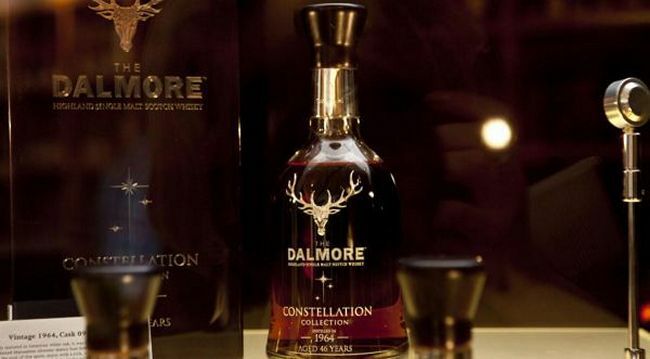 Do you know you can get a PhD in brewing and distilling whisky? Very few people in the world are whisky doctors. You can get a whisky degree from Heriot Watt University! 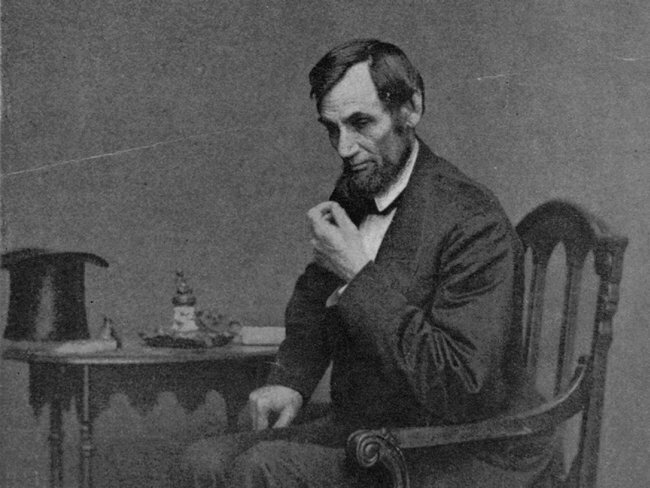 General Ulysses S. Grant drank so much that his critics went and complained to President Abraham Lincoln about Grant’s drinking, to which he replied, "I wish some of you would tell me the brand of whisky that Grant drinks. I would like to send a barrel of it to my other generals." “Whisky, like a beautiful woman, demands appreciation. You gaze first, then it’s time to drink.” he said. We couldn’t agree. He then booked a hotel room, invited some of his friends and finished the bottle. Now that’s how it’s done, right? 8. Is it Whisky or Whiskey? Well, both the spellings are correct. Whisky is specific to Scotch Whisky, and Whisky is Irish. 9. In 2000 a Wild Turkey whisky warehouse caught fire spilling 17,000 barrels of flaming whisky into the surrounding? It killed 228,000 fish in the Kentucky River and disrupted its oxygen supply. 10. Whisky is the official state beverage of Alabama? 11. 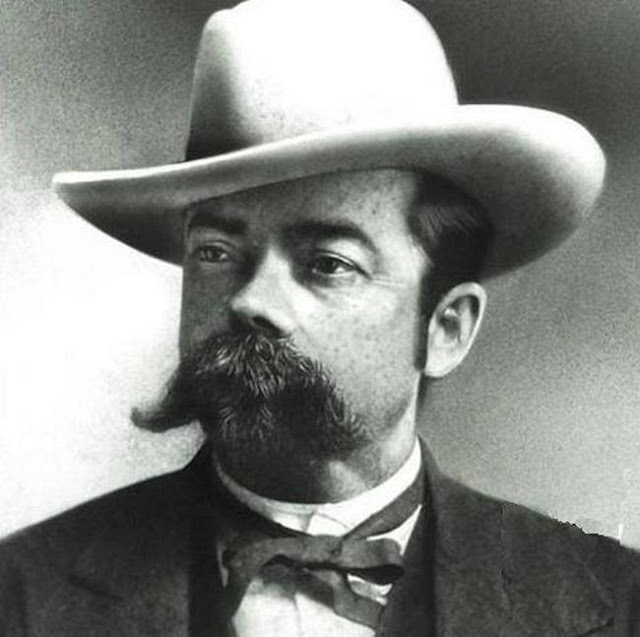 Did you know Jack Daniel ran away at the age of 6 and learned to make whisky from a Lutheran minister?